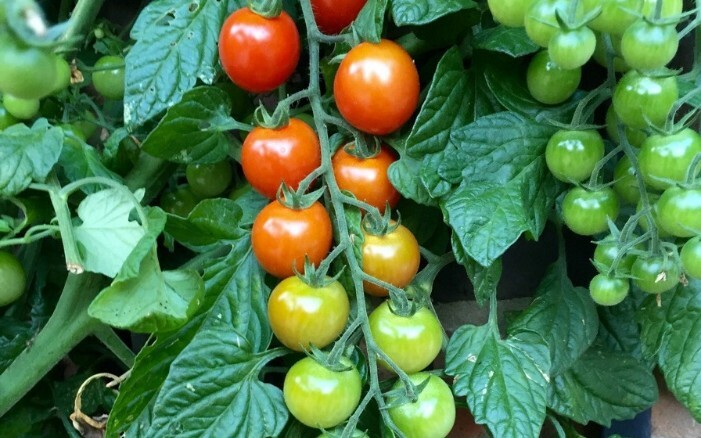 These are sweet 100/super sweet 100 tomatoes. The guy who grew them did so in zone 6. “Very easy to find seeds. They are amazingly productive,” said grower Cole3823. For those who don’t know about “zone 6,” the world is separated into different main climates for growing. They are categorized by numbers. I’m in new England in zone 6. Countries put out maps of what zones exist within their borders. The USDA puts one out in the States, for example, so gardeners and growers can pick the right seeds and crops. Zone maps are the standard by which gardeners and growers can determine which plants are most likely to thrive at a location. The maps are based on the average annual minimum winter temperature, divided into 10-degree F zones. Previous Article What a Different Amount of Eggs Does to a Cake!